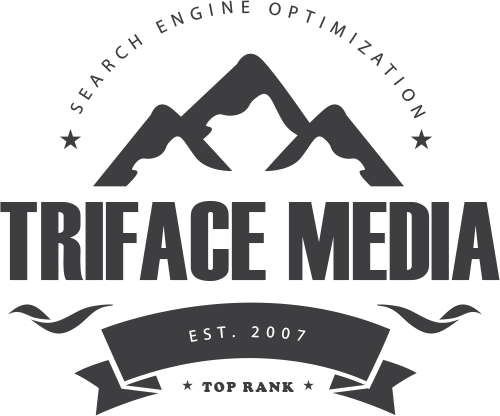 of search engine rankings with Triface Media's SEO services. Our epic WhiteHat SEO campaigns will get you on the search engine map! Whether you’re looking for increase your reach locally or nationally, we are your team. Especially if you need Detroit SEO Services! We manage your search engine marketing for maximum results on Google, Bing, and even Yahoo. Pay the lowest cost per click, without risking losing customer quality. Need a boost of customers from Facebook? We’ll manage your social media profiles, schedule daily posts. Watch your user engagement and site traffic skyrocket! This is also essential for SEO. Facebook Leads with TCPA compliance! Let us manage your national or local campaign and send you qualified hot leads! We’re aces at content and social management.  We currently manage business pages with more than 100,000 followers. Triface was very helpful and created a user-friendly interactive site that got us ranked in Google for the keywords we wanted. Our experience and technology have allowed us to be one of the best-performing marketing companies in our region. Our strategies have proven effective for local, national, and worldwide campaigns. We help clients with getting the word out about products, services, branding, and political or publicity campaigns. Hit the button below to tell us about your needs, and get your free quote and analysis. We’re here to talk! Tell us about your situation and needs, and an expert will get back to you normally within 24 hours.